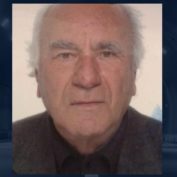 The final line is the trial of Marios Papageorgiou’s extraordinary case of kidnapping and murder. Endless tragedy for the family of the missing mother from Larissa. Mystery covers the disappearance of a young man from Ano Patissia. 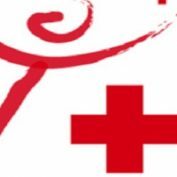 Watch all videos from researches of Red Cross. Yakumakis’ case and the bullying that revealed by the “Tunnel”. The bones belong to Christina of Mani?